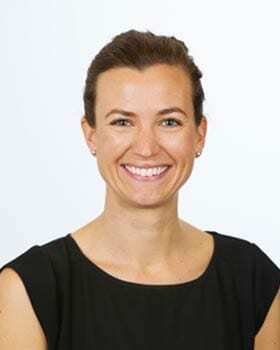 Dr Meredith Hunt is a country born and trained dentist. She grew up in the rural town of Gundagai, before completing her dental training at Charles Sturt University, Orange NSW in 2013. Meredith is a friendly and enthusiastic dentist, who is compassionate toward her patient’s needs. She enjoys all aspects of general practice, in particular family dentistry and finds it a privilege to provide continuity of care for the whole family. Meredith pays great attention to tailoring a patient’s treatment plan to meet their needs and expectations. She employs a caring approach and strives to make her patients feel as comfortable as possible, in what some patients find to be stressful situation. Even the most anxious patients report feeling at ease in her care. Days: Mondays, Tuesdays, Wednesdays, Fridays & Saturday mornings.